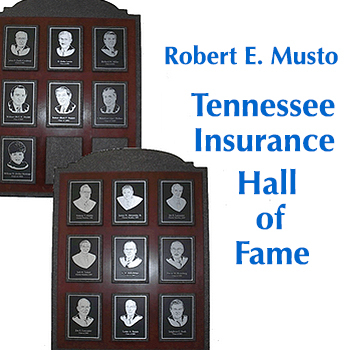 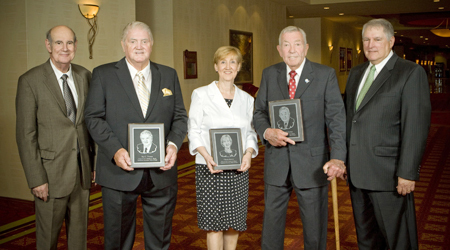 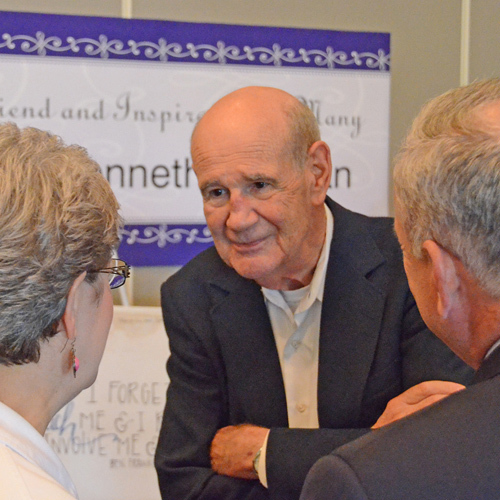 Three longtime insurance professionals, including one posthumous honoree, are the latest inductees into the Robert E. Musto Tennessee Insurance Hall of Fame at Middle Tennessee..
After more than three decades serving as the Tommy T. Martin Chair of Insurance at MTSU, Kenneth Hollman has plenty of fond memories to look back..
Four insurance industry veterans were honored this year, including one posthumously, with induction into the Robert E. Musto Tennessee Insurance Hall of Fame at Middle.. 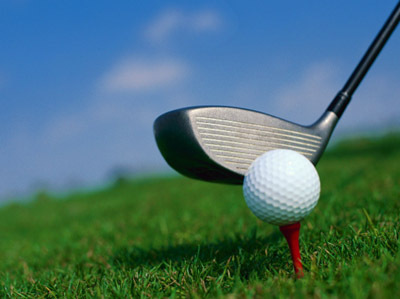 Registration and hole sponsorships are available for MTSU’s 2015 Tommy T. Martin Chair of Insurance Invitational Scramble Golf Tournament. 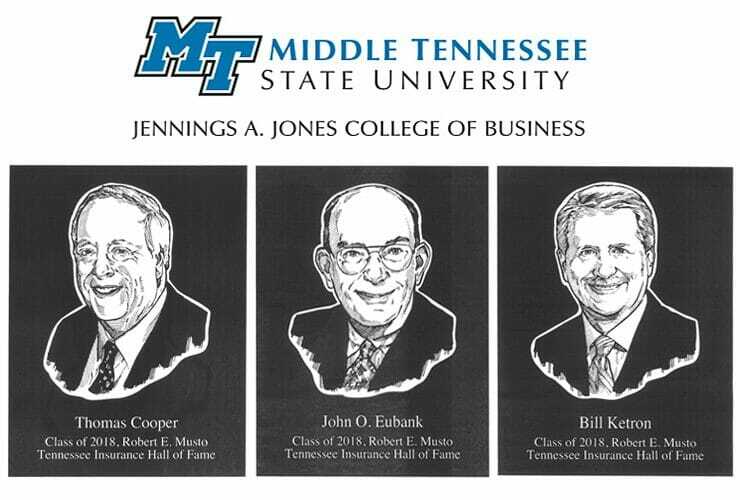 This year’s tournament will be held Tuesday, April..
Funeral arrangements have been announced for longtime MTSU supporter George Gardner, who died March 3 at age 83. 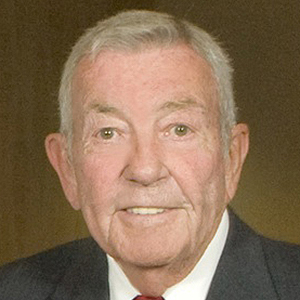 A memorial service will be held at..